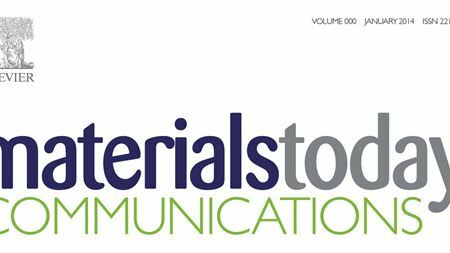 Materials Today is proud to announce the successful launch of Materials Today Communications. 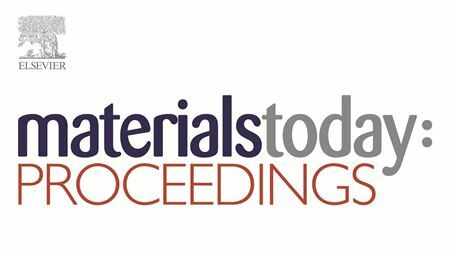 Elsevier is delighted to announce that the first issue of Materials Today: Proceedings is now available. Empa toxicologist Harald Krug has lambasted his colleagues in the journal Angewandte Chemie. Boron-doped diamond could be an ideal material for devices that interface with neural tissue because it is highly stable and biocompatible. A graphene aerogel, inspired by marine mussel, could clean up oil spills or reduce the cost of electrochemical sensors. Exclusive access to 11 article in the Virtual Special Issue on the Nobel Prize for Physics 2014. Coating multi-walled carbon nanotubes to help reduce risk of lung injury through inhalation. Nano Energy Award winner 2014 is announced. Find out who won the awards at the International Conference on Diamond and Carbon Materials 2014. Researchers have discovered a way to create a highly sensitive chemical sensor based on the crystalline flaws in graphene sheets. The top news in the materials science world.